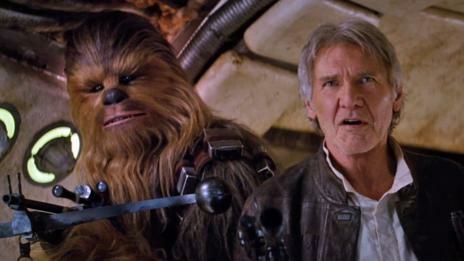 Disney have gone full force (sorry) with their Star Wars universe. A film a year, some following the “official” Star Wars story and others filling the gaps in-between or adding some depth to the wider universe. Add to this their original TV show Rebels and plans for tie-in videogames and books. Disney have also made the bold move to disregard any of the “Expanded Universe” that many people collaborated and created to keep the story of the original characters going. Disney recognise the original trilogy, the prequels and The Clone Wars TV series but have “reset” everything else that has Star Wars links. What happened at the end of A New Hope? This seems to include the slightly loose stories that fell between the original trilogy movies. The “lost years” between A New Hope, Empire Strikes Back and Return of the Jedi. This feels like a prime opportunity for the studio to set the record straight and tell some pretty cool stories while they’re at it. Of course, this couldn’t be with movies. Nobody wants to see someone else playing the key characters, like Luke Skywalker or Han Solo, between the original movies. It would also be a bad idea to have CGI or motion capture. Computer technology has moved on but it would take some incredible visuals for the audience to suspend their disbelief to that degree. 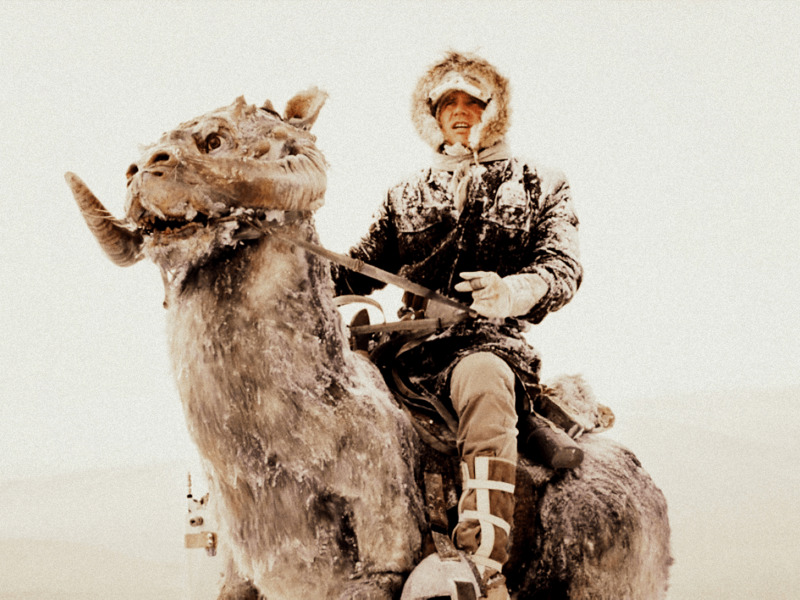 How did the rebels get to Hoth? The better and arguably more necessary story is the one between Empire Strikes Back and Return of the Jedi. This story should follow the attempts to rescue Han Solo from Jabba the Hut, as well as Darth Vader’s continued pursuit of Skywalker and the building of the second Death Star. More importantly, it could also follow Luke’s training as a Jedi. 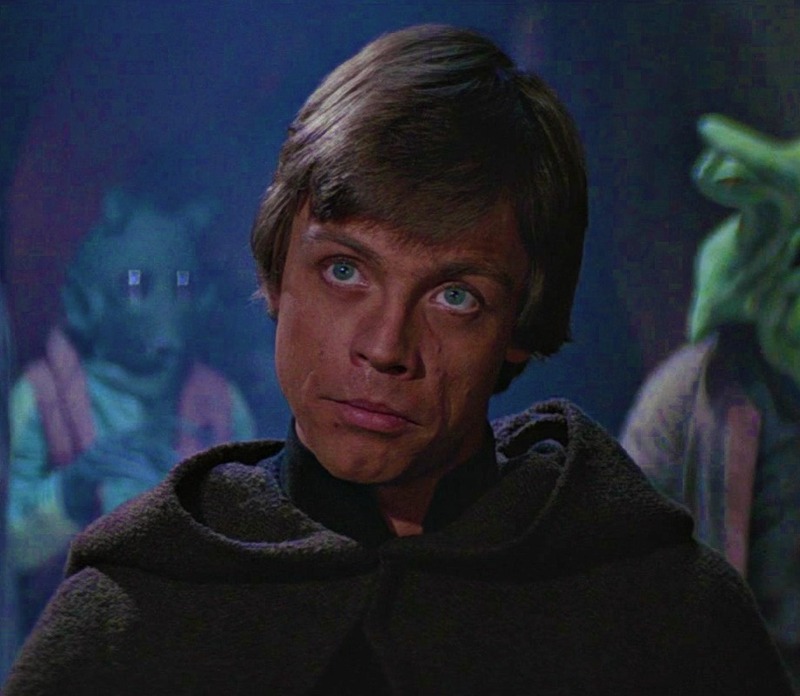 Between Empire Strikes Back and Return of the Jedi, Luke becomes a fully fledged Jedi Knight! The story of this transformation would be a good one. How did Luke become a fully fledged Jedi Knight? It doesn’t have to stop there either. The newest Star Wars movie, The Force Awakens, leaves a substantial gap between Jedi and the most recent events. Yet again, there will be stories to be told and hinted at which could prove to be a very successful series, bridging the gap and delivering more, official stories featuring the most popular of the key characters. Overall, Disney seem to be missing a key story-telling/money-making opportunity by not bridging the gap between the original movies. There are plenty of unanswered questions that the studio could officially answer while at the same time giving more screen-time to the “classic” characters which made the series so popular in the first place. What adventures have these two been on?